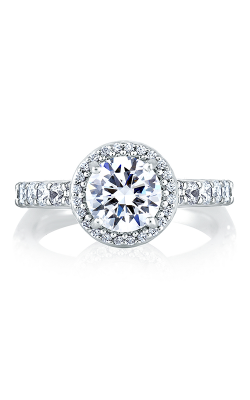 Recognized for the striking set of stones that surround the confident center diamond creating, halo engagement rings feature a next-level diamond brilliance unlike any other. 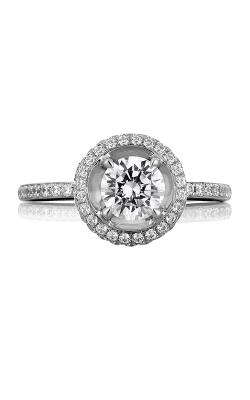 A favorite of contemporary brides and designers alike, halo engagement rings are extremely versatile and can be found today in a vast array of beautiful vintage and modern styles. 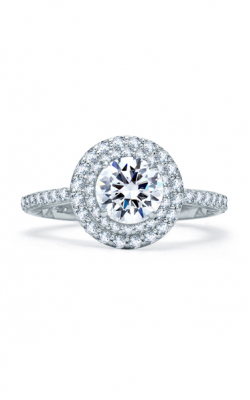 Adorned with princess, round, pear, and other diamond shapes, halo rings are a glamourous way to bring next-level romance to any bride's hand. 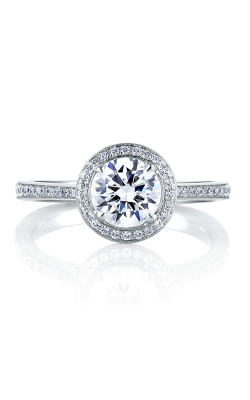 Because of this brilliant beauty, BENARI JEWELERS proudly extends a lovely assortment of halo engagement rings in their Exton and Newtown Square, Pennsylvania showrooms today! 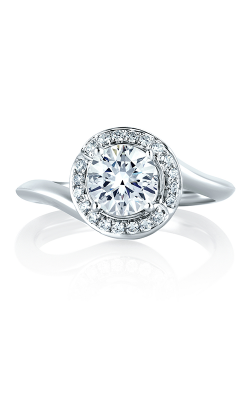 For an endless selection of halo style engagement rings, the two showrooms of BENARI JEWELERS are filled with wonderful bridal jewelry from internationally adored names including A. Jaffe, Hearts on Fire, Coast Diamond, and more for their Philadelphia area guests to explore. 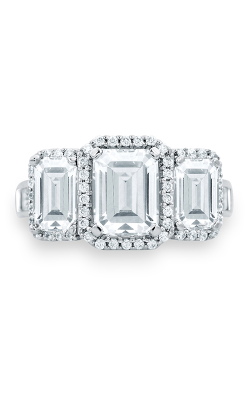 Firstly, customers can select from enchanting pieces by A. Jaffe, including those of the Metropolitan, Art Deco, Seasons of Love, and Classics collections, in addition to bewitching pieces from the Romance, and Charisma lines by Coast Diamond. 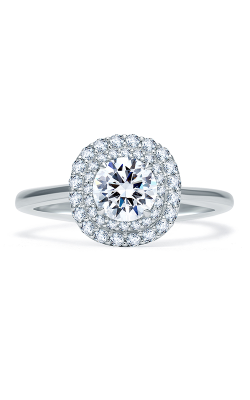 Further, using only "The World's Most Perfectly Cut Diamonds," from Hearts on Fire come the beautiful Beloved, Transcend, Euphoria, and Acclaim collections. 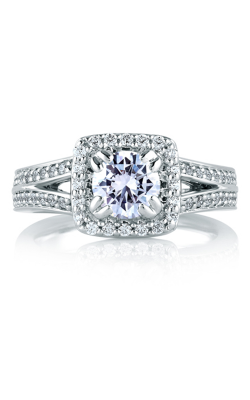 Also, guests to BENARI JEWELERS can shop from equally-captivating halo engagement rings by Avigdor, Barkev's, and Maevona. 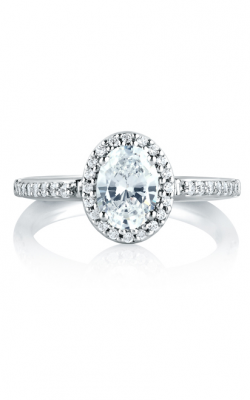 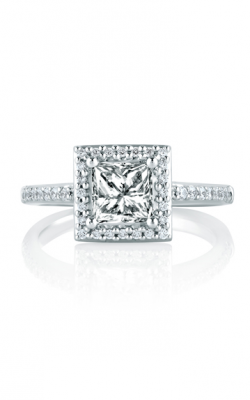 BENARI JEWELERS is thrilled to be able to also bring stunning halo engagement rings by ArtCarved, and Tacori. 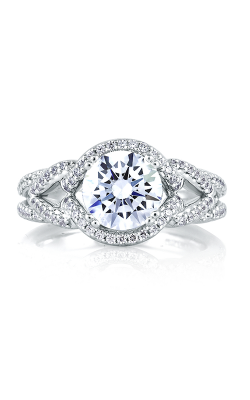 Comprising the Classic, Contemporary, and Vintage collections, ArtCarved extends one-of-a-kind beauties that are fit for today's regal bride, while the rings of Amden Jewelry and Henri Daussi are filled with contemporary next-level glam. 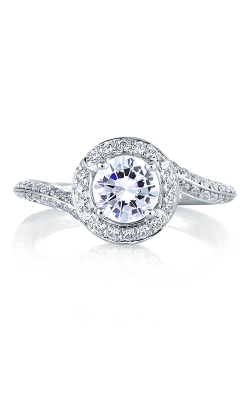 Finally, on fabulous display today at BENARI JEWELERS are sophisticated halo engagement rings by Simon G, Shy Creation, as well as the one-of-a-kind pieces found in the Dantela, RoyalT, and Petite Crescent collections by the legendary designers of Tacori. 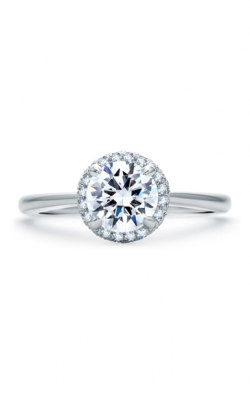 For unparalleled quality diamond engagement rings, wedding bands, timepieces, and fashion jewelry, BENARI JEWELERS is one of the most dependable fine jewelry retailers in the Philadelphia area. 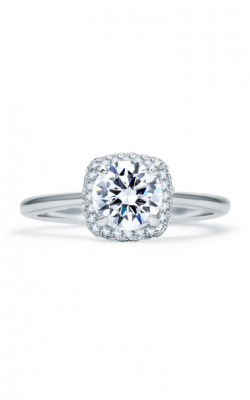 In addition to the names featured above, at BENARI JEWELERS guests can shop selections from Breitling, Brother Wolf, Michele, IWC Schaffhausen, Tag Heuer, and more. 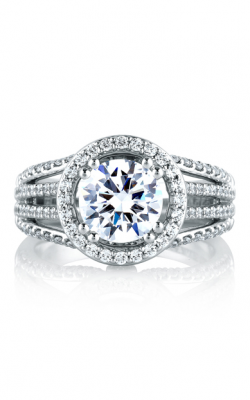 Conveniently located in Newtown Square and Exton, Pennsylvania, BENARI JEWELERS is thrilled to offer their customers the opportunity to create the engagement ring of their dreams with an extensive collection of GIA-certified loose diamonds and a team of experienced custom jewelry design experts.